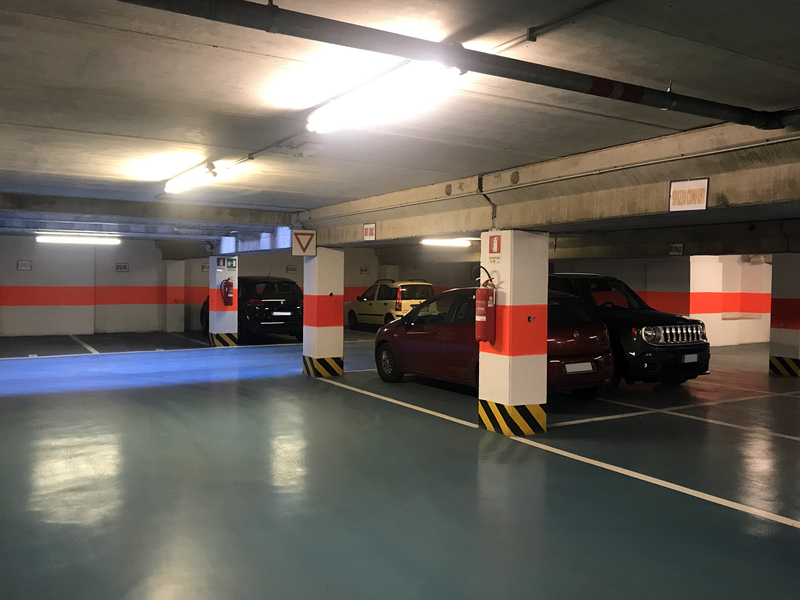 We have 130 parking lots to rent in Milan, located between the indoor garage – on two underground floors – and the uncovered areas, inside the Atlantic Business Center. 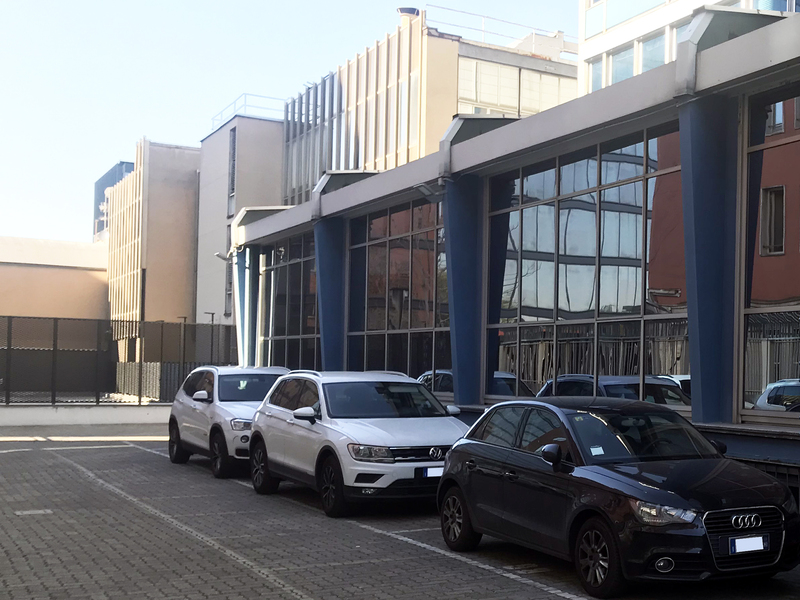 The complex hosts offices, warehouses and workshops to rent and is located in via Fantoli 7, in the Mecenate area. 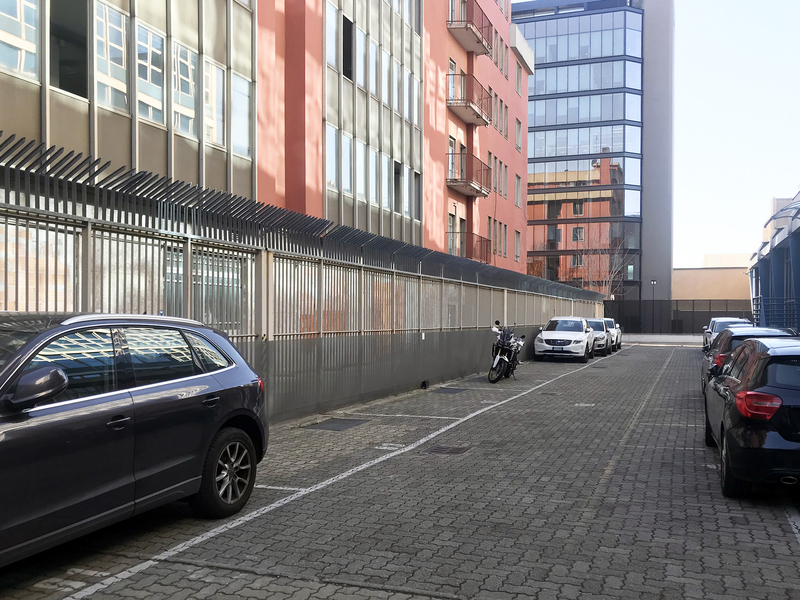 It is only 4 km from the center of Milan, 2 km from Linate Airport, 6 km from the Central Station and only 300 meters from the exit of the eastern ring road. 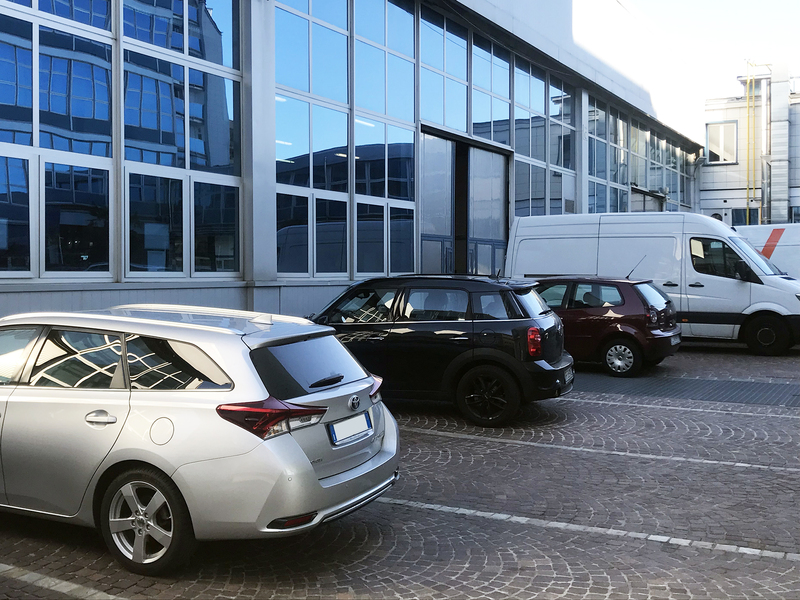 The strategic location of the complex, easily accessible both by car and by public transport, is of benefit to your company and your employees. 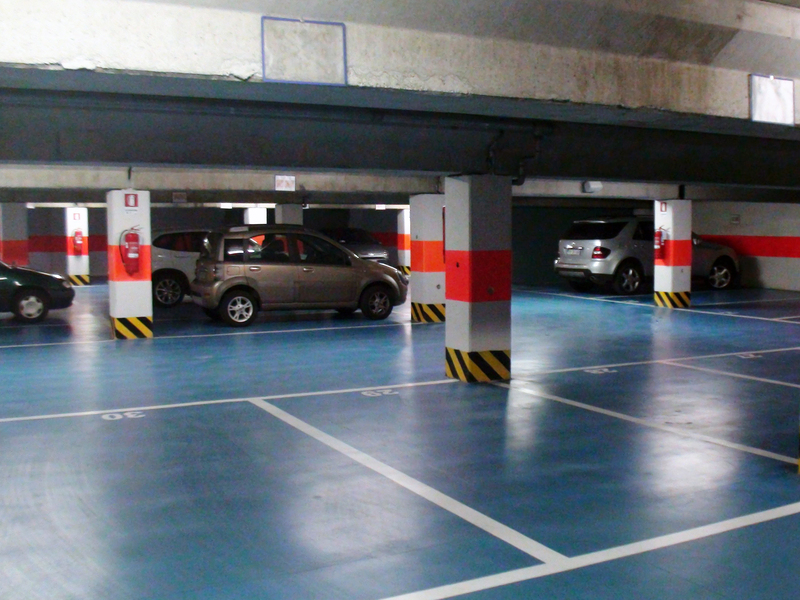 Parking lots for rent, 10 square meters, in the courtyard and in the side areas inside the complex. 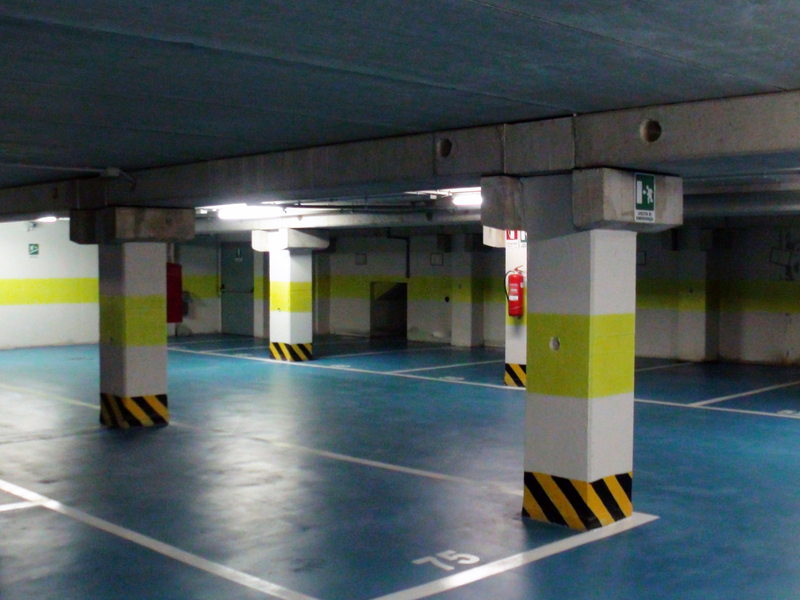 Car parks for rent, 10 sqm, in the garage on the first basement floor. 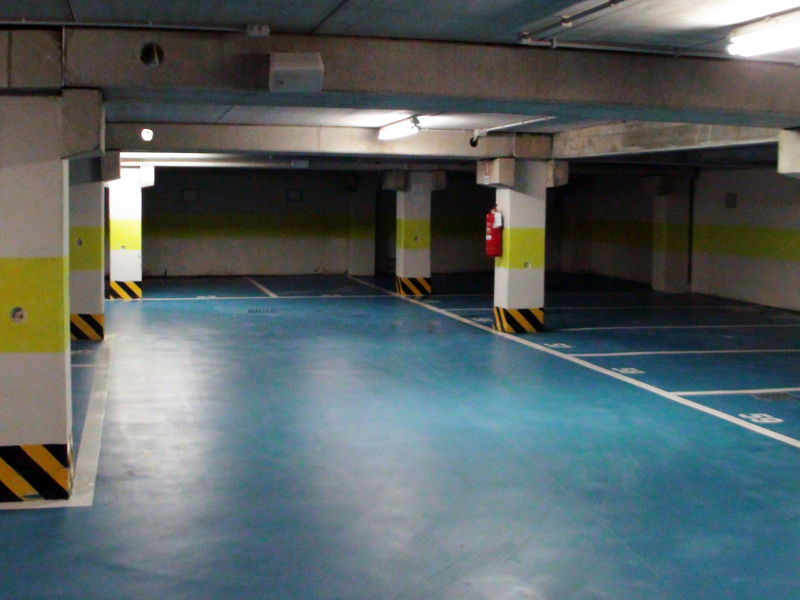 Parkings to rent, 10 sqm, in the garage on the second basement floor. 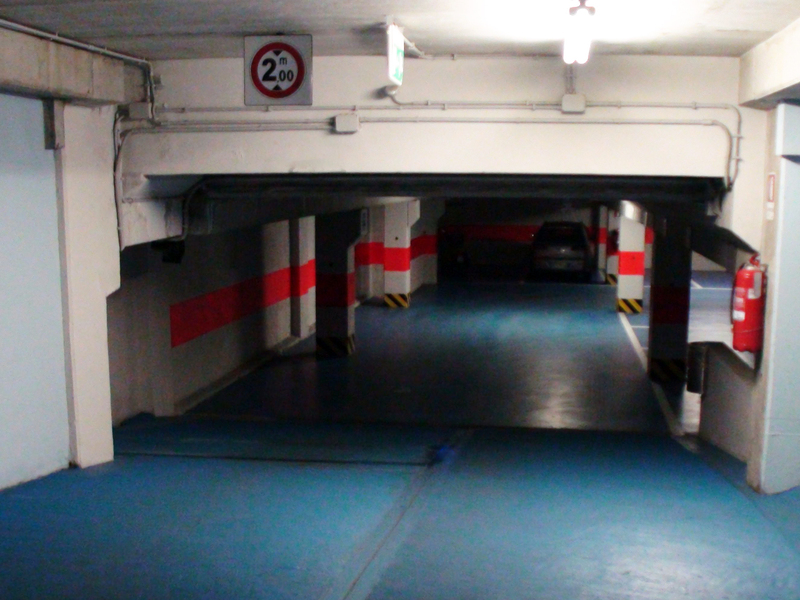 We take care of renting parking spaces for exclusive use, both indoors – on two underground floors – and outdoors. 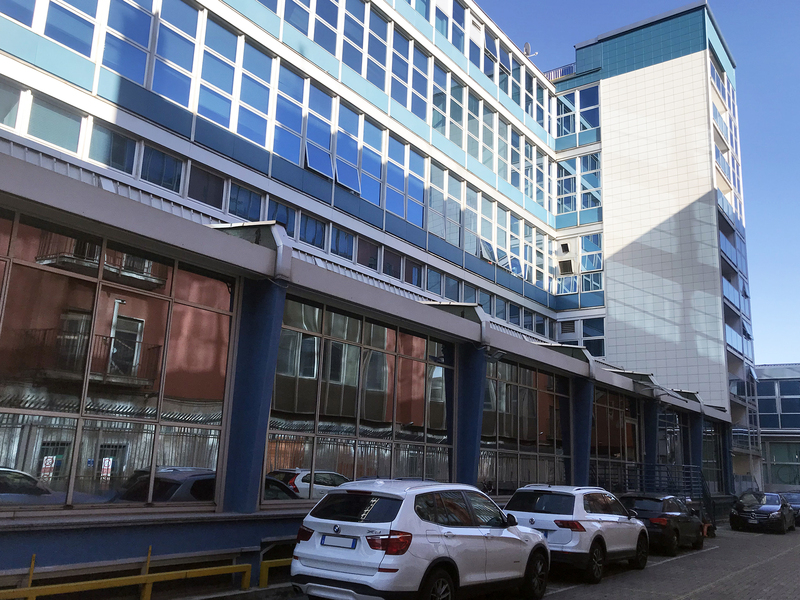 The building is monitored 24 hours a day, 7 days a week, thanks to an efficient concierge service with qualified staff and security systems: video surveillance and video recording. Furthermore, we are connected 24/7 with a prestigious private security service to guarantee timely intervention in case of need. You can count on an efficient service and a specialized staff, present in the premises for every need. 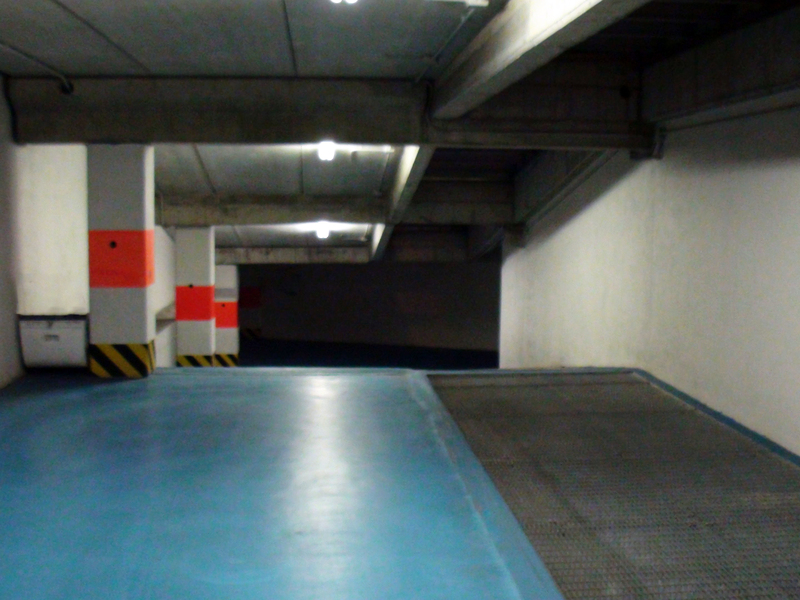 Our company offers rented parking spaces, as well as offices, warehouses and workshops. 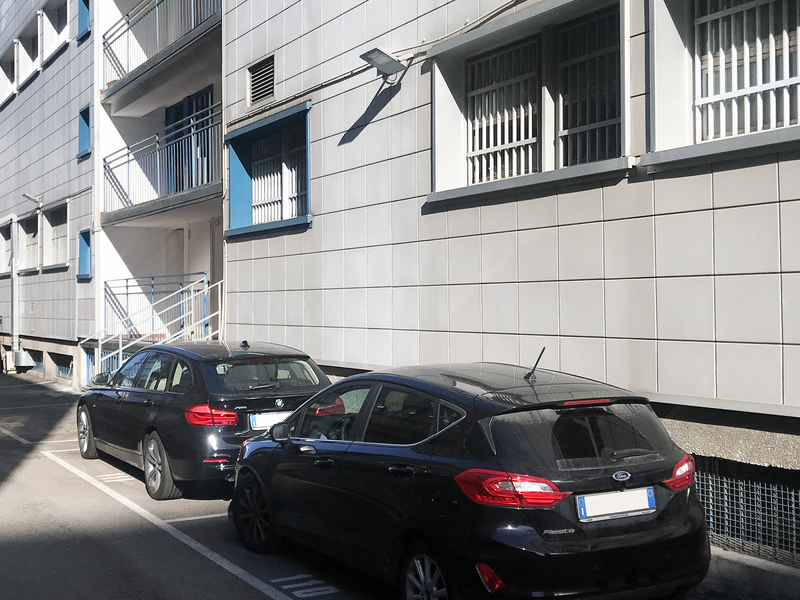 We take care of the contractual and administrative aspects, as well as all the maintenance of the entire building complex. As owners of the building, you will not have to pay any agency brokerage fee. 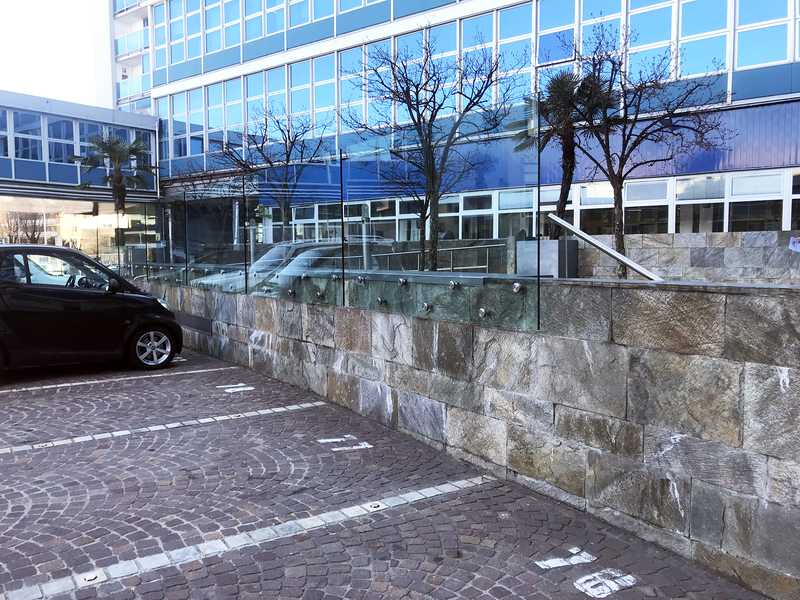 You can use the premises immediately and access the public areas of the Atlantic Business Center, including a courtyard with benches, trees, and a 22-meter fountain. 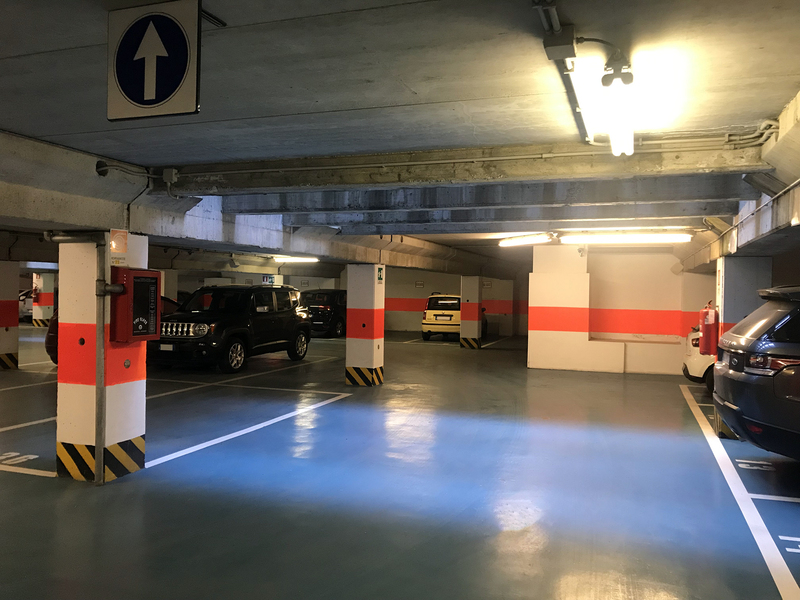 Post office, medical center, bar, restaurant and disco complete the range of services that can be accessed easily since they are already present within the complex. Since 1990 we operate in the business of commercial rents, providing a complete and accurate management, to relieve you from any task. 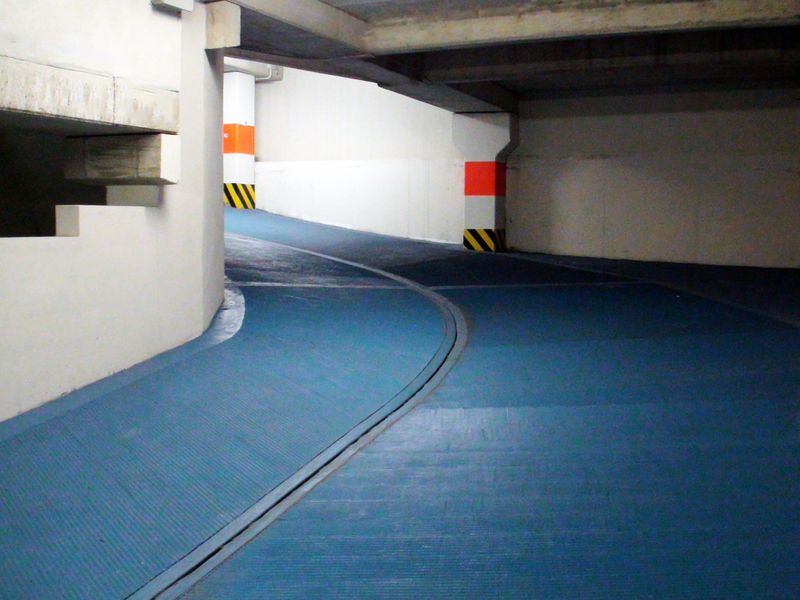 From turnkey delivery to maintenance, up to the registration of the contract. 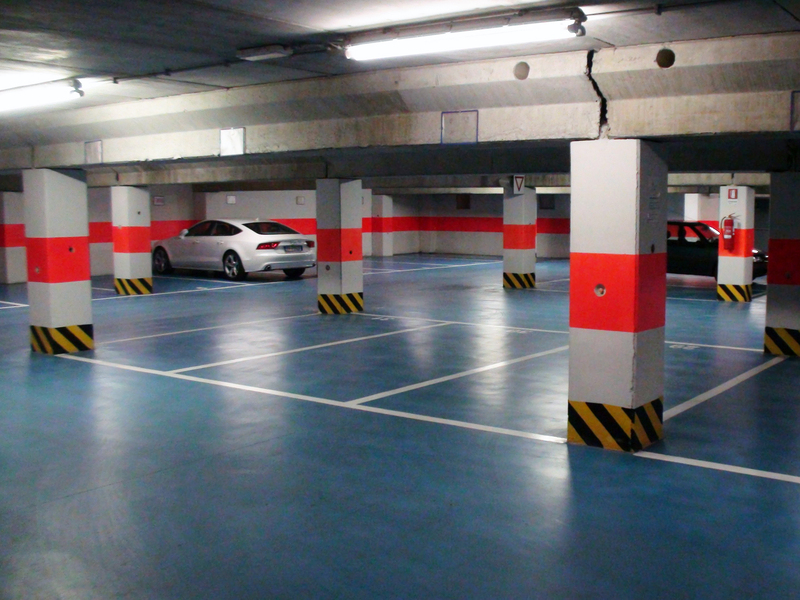 You will receive ongoing support for all aspects regarding the leasing of parking spaces, by personnel with proven experience. 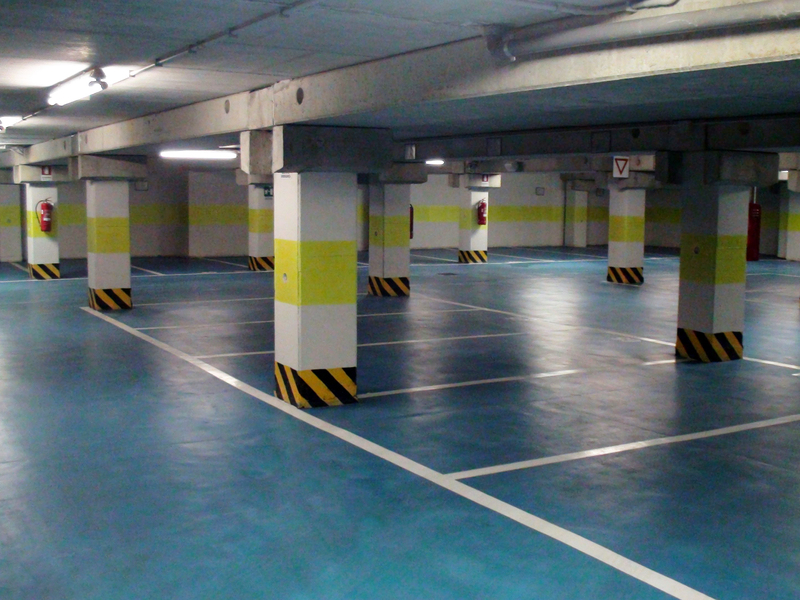 The fee for the parking lots to rent is € 130.00 per month + VAT.